Desura game client has been open sourced. Work for open sourcing the client was going on for a long time but the progress was slow as lead developer 'lodle' was on a holiday break. Just few days back, he got back to work and since then efforts to open source the client got back on track. 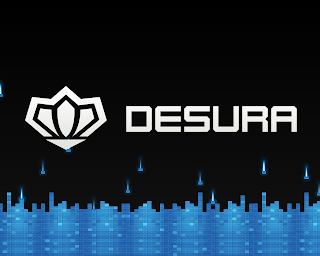 All the needed work has been done now and after sorting out all the remaining issues, Desura has been open sourced as Desurium just 4 hours back. Desurium code is available under GPL v3. However, all the art and other assets are still owned by Desura. More details should be available soon. Desura Devs have been very friendly and accessible to the community from beginning. Open sourcing the game client is a great step forward and not only it will improve the client but will also attract more developers meaning more games for Linux. An official press release is still due but it should be out in couple of days providing detailed guidelines on coding style and patch submission and review process.